An agile workplace that is designed to support Lean and Agile software development processes. 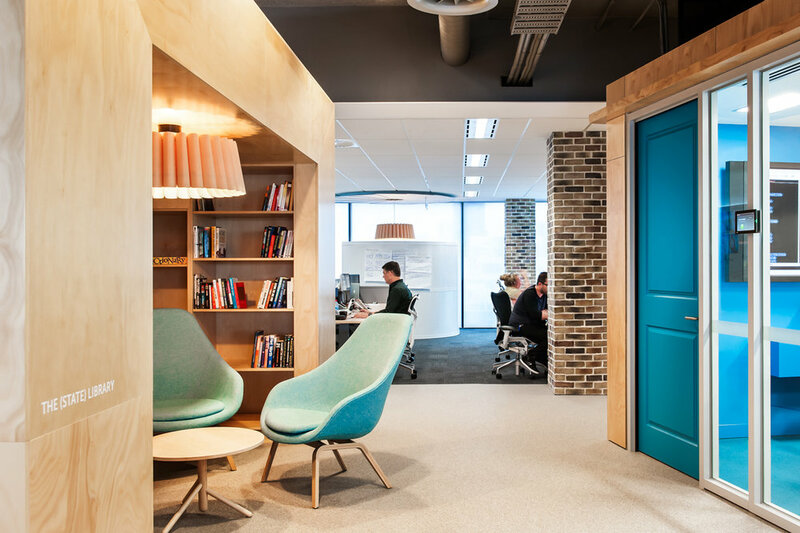 FutureSpace worked with global real estate giant REA Group to deliver the world’s most agile working environment. As the real estate sector and the digital media industry grapple with the pace of change, REA Group’s corporate headquarters are designed to enhance innovation and agile working. 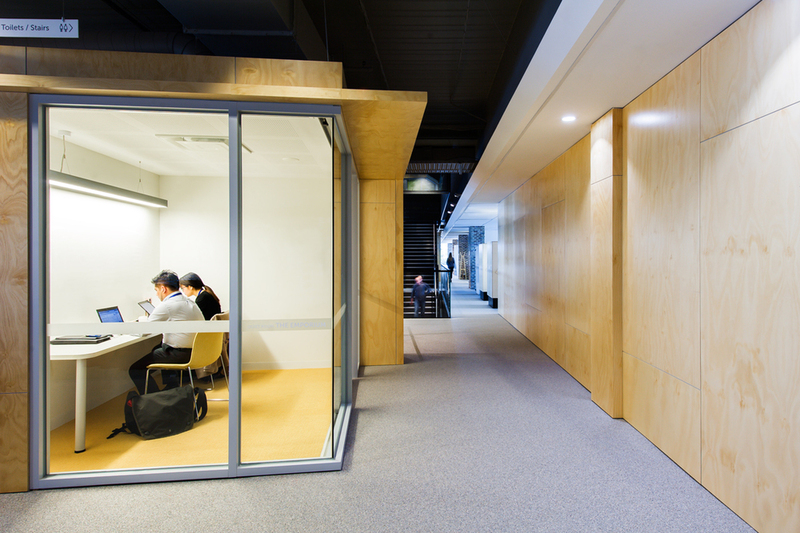 After more than a decade, the parent company of realestate.com.au, realcommercial.com.au, casa.it and myfun.com had outgrown its previous office space and had been searching for a new home that would energise staff and free them from the constraints of legacy technology and workspaces. “The pace of digital disruption we are experiencing requires a far more agile approach than ever before. Our key innovation is that from the inception of the building design, REA and interior design practice Futurespace have woven together the principles of lean and agile product and software development with the architectural disciplines of activity based working. “Together with REA Group we have created a fast moving, flowing, visual and flexible workplace. It combines the best of our activity based working expertise and REA’s agile development philosophy to deliver an energising neighbourhood based working environment that is malleable to people’s needs.